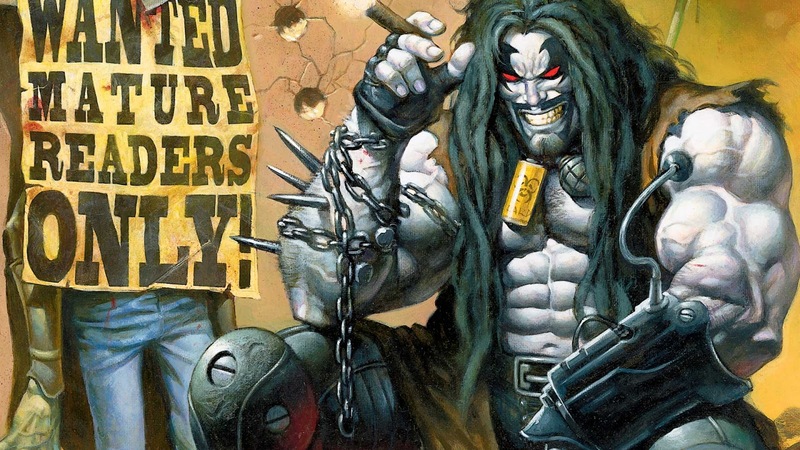 Jason Fuchs has been tapped to write the movie for DC Comics' anti-hero "Lobo." Fresh from writing 'Wonder Woman' for Warner Bros., Fuchs is staying in the DC universe to help bring the interstellar mercenary and bounty hunter to the big screen. Created in 1983 by Roger Slifer and Keith Giffen, Lobo became one of DC's most popular characters during the 1990s. Originally intended to parody Marvel's Wolverine, Lobo's cocky attitude and love of mindless violence endeared him to fans. The success of the R-rated 'Deadpool' might have spurred the studio to try and get the equally adult 'Lobo' made after a failed attempt in 2012. Fuchs must have wowed WB execs with his 'Wonder Woman' script to gain their trust to tackle another DC property. The Wrap reports that he'll "start from scratch" with his own approach to the character. How 'Lobo' fits in the DC extended universe is unclear at this point but with a full slate of films into 2020, it could be a while before we see the beloved alien psychopath. The Fuchs-penned 'Wonder Woman' hits theaters on June 23, 2017, starring Gal Gadot and Chris Pine.